Why build a Smart Irrigation System project? IOT is changing the way we live. IOT is also changing the way trees and plants live! 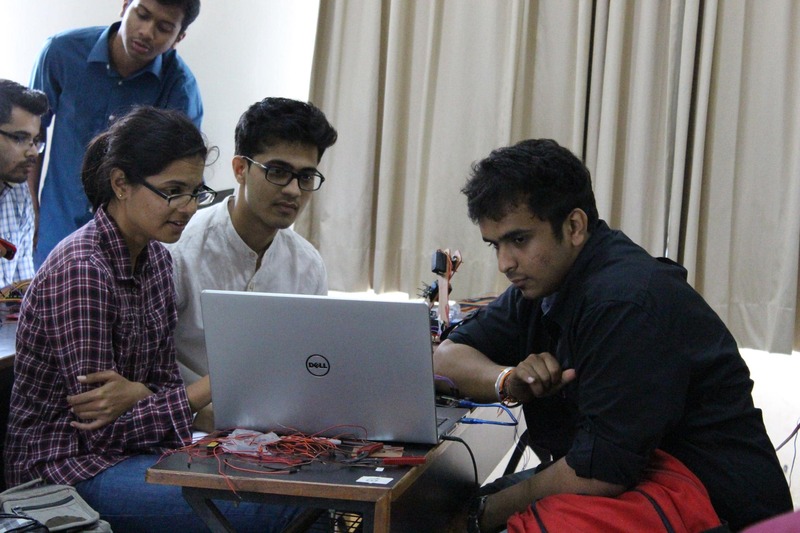 This project helps you understand how to implement IOT in very important areas like agriculture and irrigation. What if we can give exactly the right amount of water at exactly the right time? Learn real skills by building this project. 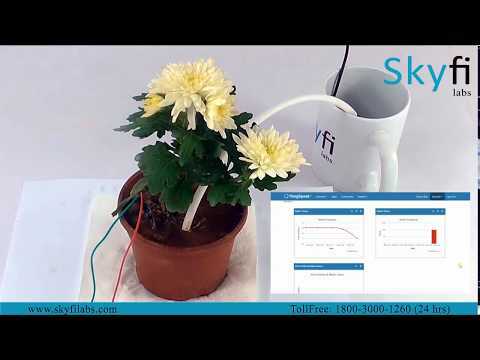 In this course, you will work with a soil moisture sensor, ESP-8266 WiFi module and an Arduino board to develop a smart irrigation system project. The device can detect the change in moisture level in the soil and controls the flow of water accordingly with a DC pump. You will also program the system to send data to the cloud platform for storage and analysis. How can you build this Smart Irrigation System project? How to build a Smart Irrigation System using IoT project? Login to our online learning portal will be provided instantly upon enrollment. The portal will have video lectures, tutorials, and quizzes required to build the Smart Irrigation System using IoT project. Kits are well tested and shipped to your doorstep in 24 Hours. Use the kit along with the online portal to complete the project at your home itself. How much time do I have to complete the Smart Irrigation System using IoT project? What will be in the Smart Irrigation System using IoT project kit that I will receive? ESP8266 WiFi Module - 1 No. Soil Moisture Sensor - 1 No. Water Pump - 1 No.